Defending Champions Menengai Cream Homeboyz headline the Division One Pool A of this weekend's Nakuru 10s to be held at Nakuru Athletics Club. Homeboyz are joined by Resolution Impala Saracens, Tatu City Nondies and JKUAT Cougars. 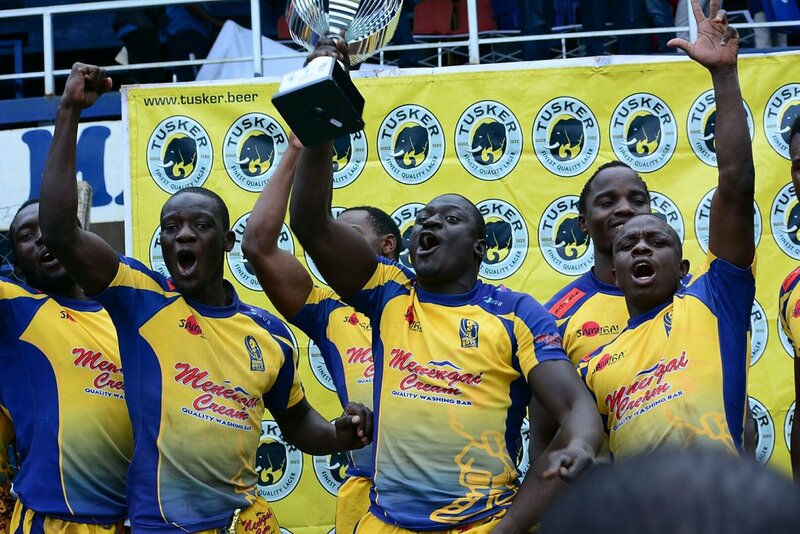 Pool B hosts Stanbic Mwamba, Masinde Muliro University, KCB and the Egerton Wasps. Kabras Sugar who finished third in last year’s tournament are in Pool C with Blakblad, Strathmore Leos and the University of Eldoret while Menengai Oilers, hosts Top Fry Nakuru, Makueni and Mean Machine are in Pool D.